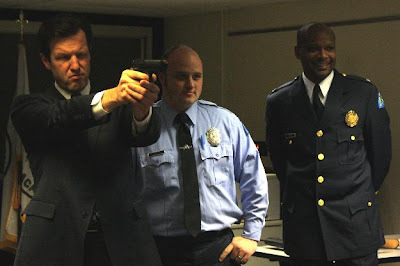 Russ Carnahan decided to do a little political grandstanding by promoting police dept. jobs and stumping his Second Amendment advocacy. His only problem is that it was the proverbial smoking gun. Stupidity should hurt. Maybe Congressman Carnahan will be affected at the polls this November.